Okay, cutest couple award coming up for 2019! 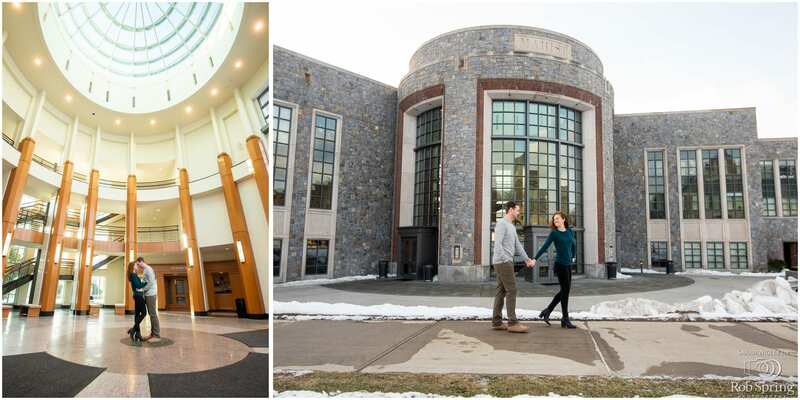 I loved spending time with Jaclyn and Ryan a few weeks ago at their Alma Mater, Marist College. 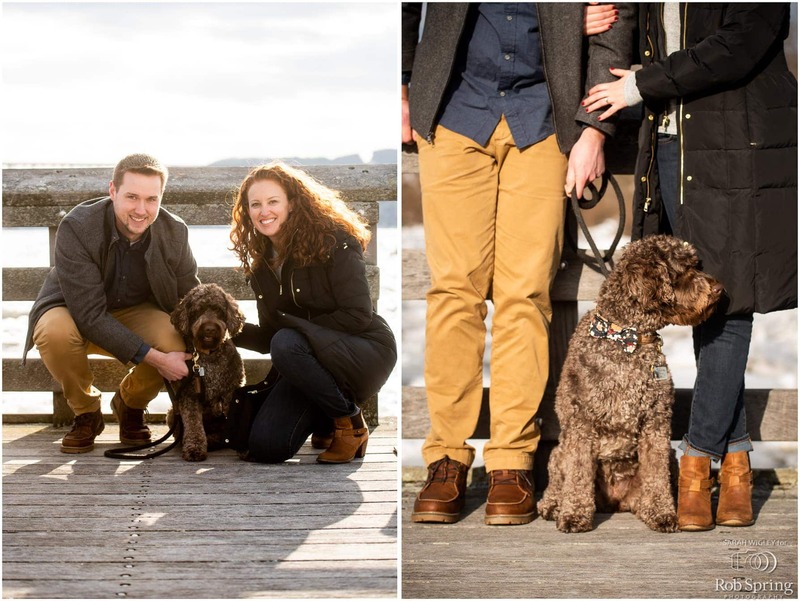 They brought their adorable puppy along, because as we all should know, does are ALWAYS welcome at my engagement sessions! The Marist Campus had lots of great spots for photos and the weather wasn’t too cold for us. At least it wasn’t in the negatives! Can’t wait for their Revolution Hall wedding this fall!